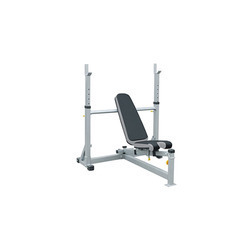 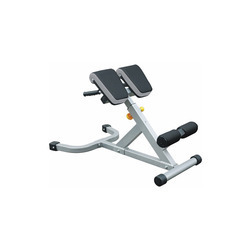 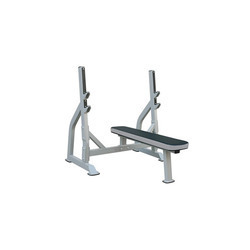 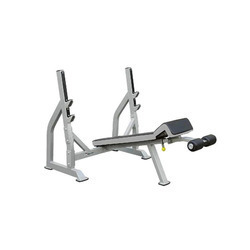 We are a leading Wholesale Trader of leg press / hack squat, if hcl half cage lat attachment, 45 degree hyperextension, half cage, ss squat stand and adjustable abdominal bench from Coimbatore, India. 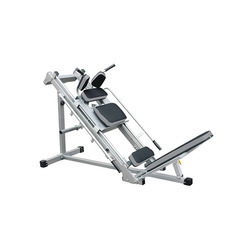 Facilitated by advanced machinery and contemporary technology, we are offering a qualitative assortment of Leg Press / Hack Squat. 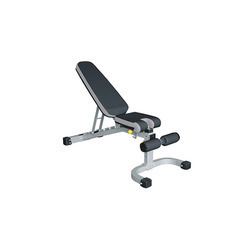 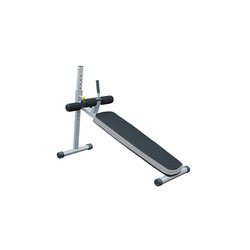 The offered product has adjustable footplate & back support for proper leg alignment. 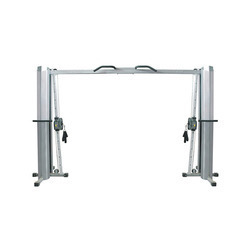 This product is available in different specifications and can also be customized as per the specific requirements of clients. 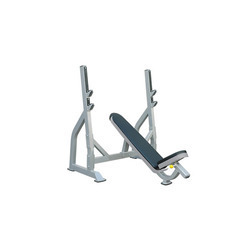 Offered product is demanded among customers as it easily converts from leg press to hack squat positions. 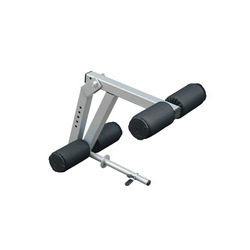 We are actively engaged in offering a qualitative range of Half Cage Lat Attachment. 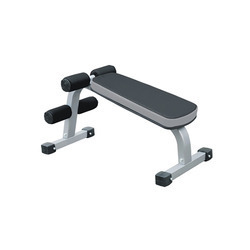 The offered product is manufactured in our high-end production facility with high precision using high grade raw material. 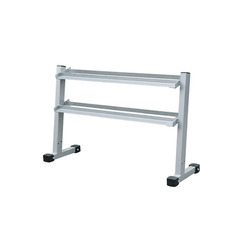 This product is inspected by experts on numerous parameters so as to dispatch a defect free range. 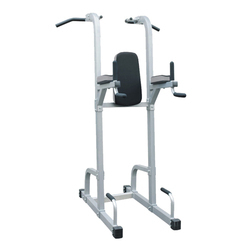 Our product is available in various specifications and can also be customized as per the needs of customers. 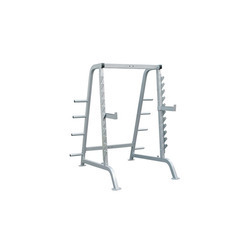 Our reputation in this industry has largely been cemented by the shooting popularity of our offered range of Half Cage that includes multiple plate holders for convenient racking. 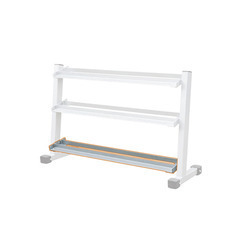 This half cage is designed from the high-grade raw materials and leading techniques as per the norms of market. 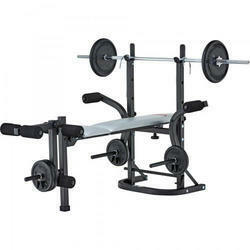 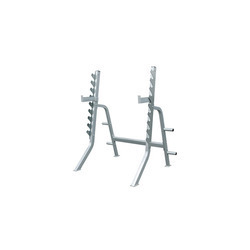 Self spotting triple chromed bar racking system for safer free weight solo workouts. 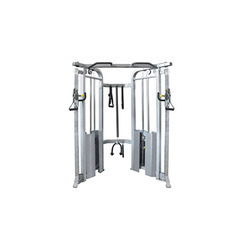 This base system provides the ultimate in safety & exercise variety. 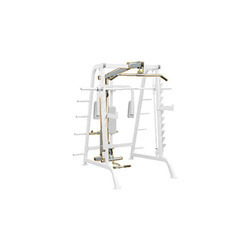 Multiple grip position for easy chin ups, dips, push ups and leg raise.